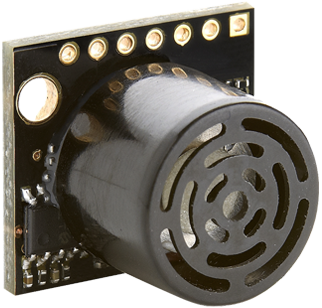 MaxBotix Inc. designs and manufactures ultrasonic sensors for a wide variety of applications. We have been driving innovation in the ultrasonic sensor industry for the last 10 years. Our high performance ultrasonic range finders are made in America and shipped worldwide from our 22,000 square foot manufacturing facility in Minnesota, USA. 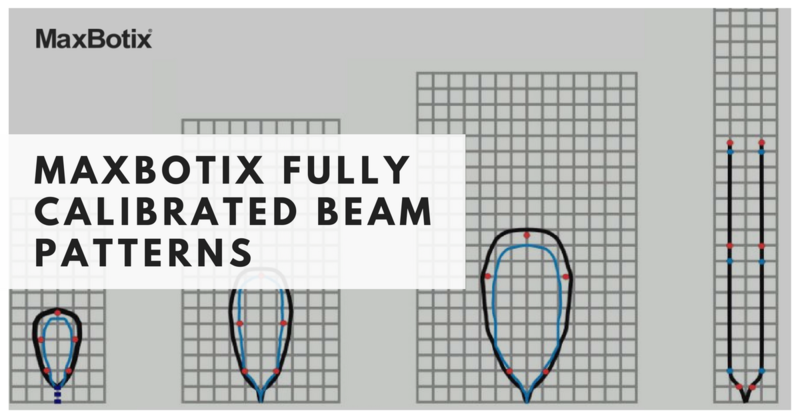 Whatever the application, MaxBotix has the ultrasonic sensor to handle the most challenging liquid and measurement environments. 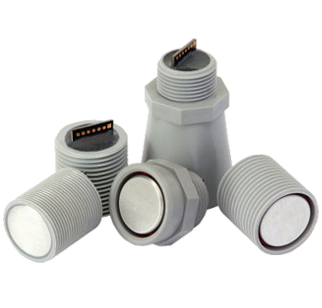 Our ultrasonic sensors are ready-to-use, easy to maintain, designed to provide you highly reliable and fast measurements for both indoor and outdoor applications. Integrity, Innovation & Excellence. Customer satisfaction is our first priority — including product selection, design, development, ordering, shipping, and technical support. Ordering is easy through our ultrasonic sensor online store or customers can purchase from one of our many distributors worldwide. 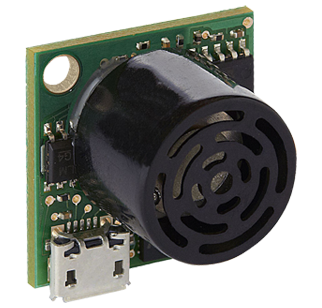 MaxBotix Inc., offers hundreds of easy-to-use ultrasonic distance sensors across 20 product lines. 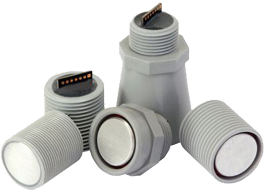 Shop at our extensive ultrasonic sensor online store, we carry ultrasonic sensors for a wide variety of applications such as Kiosk Applications, Robotic Applications, UAV Applications, Vehicle Profiling Applications and People Detection Applications. 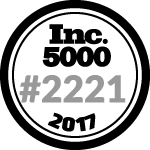 Inc. Magazine ranks MaxBotix Inc., No. 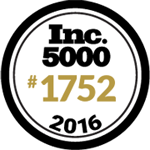 1752 on its 35thannual Inc. 5000, an exclusive ranking of America's fastest growing private companies. 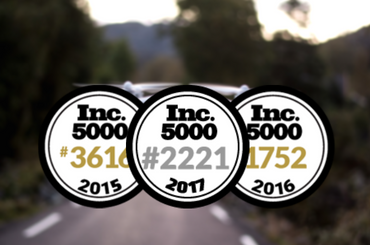 The Inc. 5000 list presents the most comprehensive look at America's job creators. Companies are ranked according to the percentage growth of their annual revenue over a three–year period. Click here to read full article. Bob Gross, President & CEO says, "It's an honor to be recognized among the leading companies in America. We appreciate our employees for their dedication and talent, as well as our loyal customers for their support." Click here to read full article. 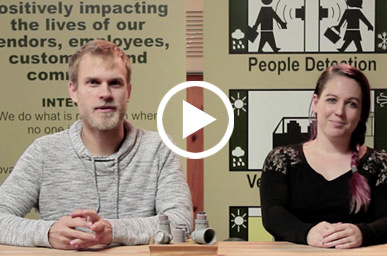 Innovation in Ultrasonic Range Finders from MaxBotix Inc. 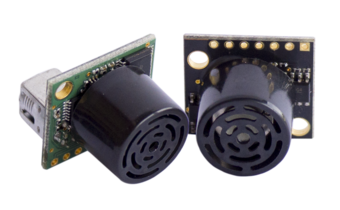 The high resolution HRLV‑MaxSonar‑EZ senors are high performance ultrasonic sensors with noise rejection, improved automatic calibration, and factory calibrated beam patterns. The HRLV‑MaxSonar‑EZ sensors have three outputs: Analog Voltage, Pulse Width, RS232 or TTL serial data. The HRUSB-MaxSonar-EZ ultrasonic sensors feature an easy to use USB interface that connects directly to a computer with a standard Micro-B USB cable. The HRUSB‑MaxSonar‑EZ sensors detect objects in a calibrated detection zone and report when an object (such as a person) enters the detection zone. Corporate Mission. We believe in products that make a difference. 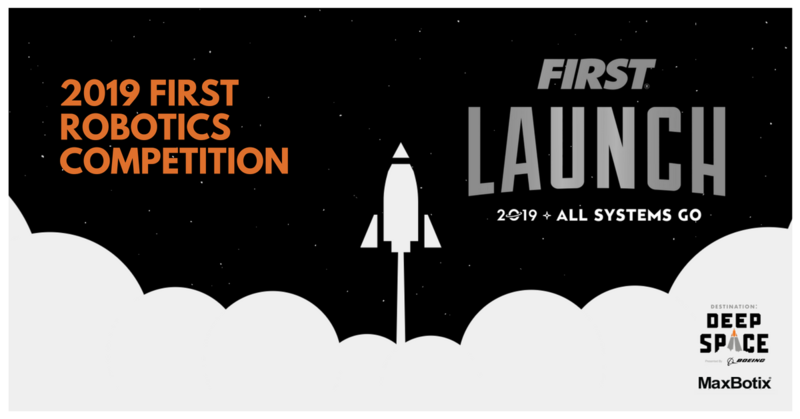 Our goal is to design and manufacture ultrasonic sensor technology that drives innovation and creates exciting new industries and applications. We are always surprised with how creative customers are in using our sensors. See for yourself on Facebook. 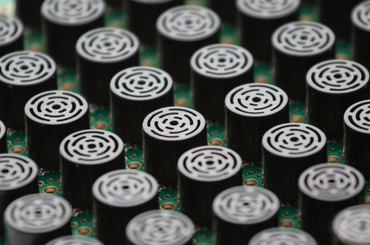 Our ultrasonic sensors make new technologies possible, productive, and profitable. Proven Applications. We have invested years in product design and development. See our list of Applications. Consistent Quality. Factory calibrations are performed for our ultrasonic sensors to have the same response within a specified range for the same target — every time! Mission. 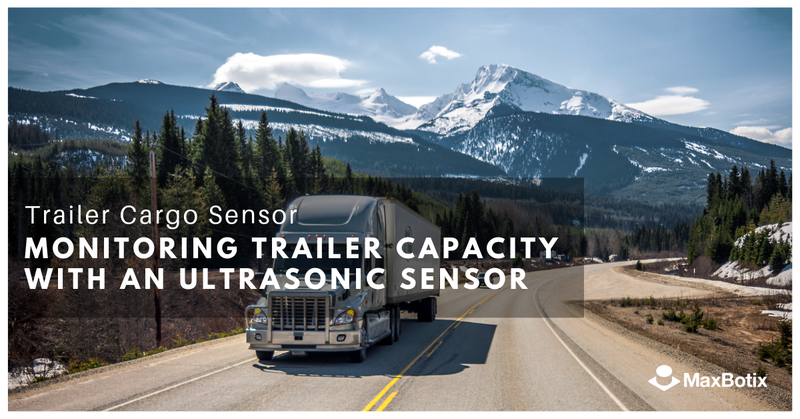 Be the ultrasonic sensor company of choice by providing high quality, easy‑to‑use, cost effective ultrasonic sensors that meet the customer's requirements. Quality Concept. 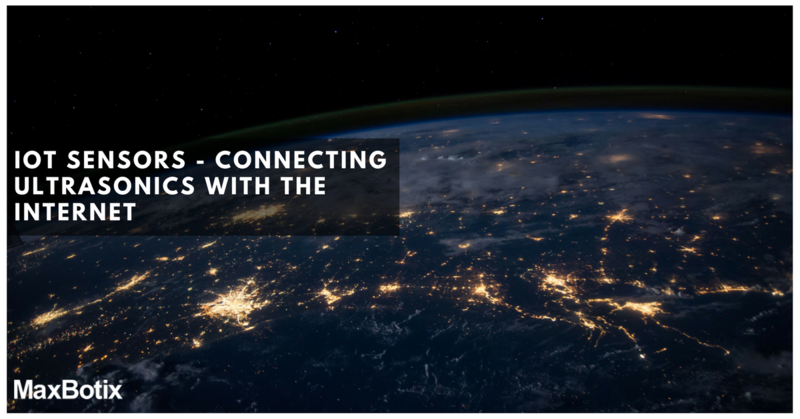 Meet the requirements and expectations of our customers by continuously improving our ultrasonic sensors, services, and business processes.